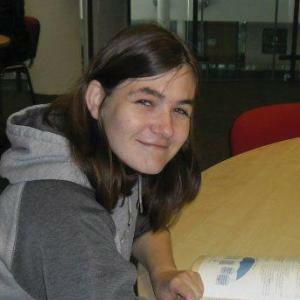 Zoe started in Supported Learning six years ago, lacking confidence in her abilities. During her time at the College, with the support of her tutors, Zoe has made outstanding progress moving from Supported Learning in to Health and Social Care. Zoe has studied Level 1 through to a Level 3 Diploma in Health and Social Care which she has successfully completed this year. As part of the course, Zoe took part in work placements that provided exposure to different working environments, gaining experience with working with the elderly and special needs children. Zoe now volunteers full-time supporting elderly people.